Kent Holden Productions Ltd produces premium golf books for corporations who wish to associate their products with the great game and promote golf tourism as well. We started publishing in 2001 with the best selling Golfing Philippines: The Complete Guide to All the Golf in the Archipelago. 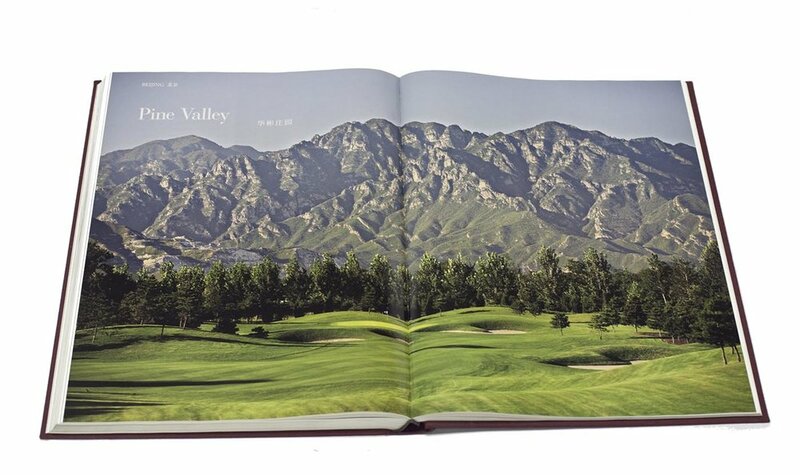 In 2006 we published a large format coffee table book: The Great Golf Courses of China. We are currently working on a new series of coffee table books on the Great Golf Courses of the Philippines, Thailand and Malaysia. When we published our first China book there were only 160 courses open. Today there are over 700 and golf is on the rise there. We are soon to start marketing More Great Golf Courses of China for publication in 2020. One of Fidel Ramos's favorite courses in Boao, Hainan, called BFA after the Boao Forum for Asia. The Forum is committed to promoting regional economic integration and bringing Asian countries even closer to their development goals. Initiated in 1998 by Fidel V. Ramos, former President of the Philippines, Bob Hawke, former Prime Minister of Australia, and Morihiro Hosokawa, former Prime Minister of Japan. Of course there must be golf. A links course by Robert Trent Jones II, hard on the straits between China and Taiwan. A challenging course that plays differently from season to season. The Mountain Course was designed by Jack Nicklaus. Winds sweeping off Yang Zhong Hai lake occasionally force the course to close some exposed holes. The bent grass greens are among the fastest in Asia. Tee boxes are also closely mown bent grass so golfers can practice putting while waiting to tee off. A pure links course by avowed duffer Beta Soong. Not to be missed.